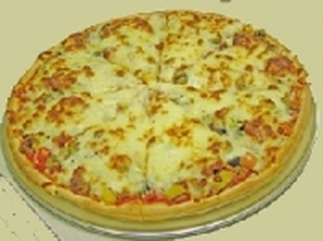 T J’s Pizza & Arcade - Monona Chamber & Economic Development, Inc.
Folks, this is the "BEST HOME-MADE PIZZA AROUND THE AREA"! The pizza makers at TJ's know individuals like their own steaks cooked differently, their eggs cooked differently, etc. 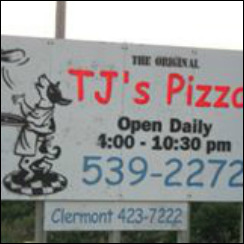 TJ's pays attention and knows how its customers also have preferences as to how they like their pizza made. By offering a few no-charge options, TJ's can produce a pizza just the way you like it. We serve canned or fountain soft drinks and a variety of iced-cold beers from which you may choose. Paired with our arcade games & large screen TVs to watch your favorite sporting event, TJ's will please everyone's taste during your next visit! . . and you get all of this great food and refreshments plus family arcade fun at very reasonable prices. 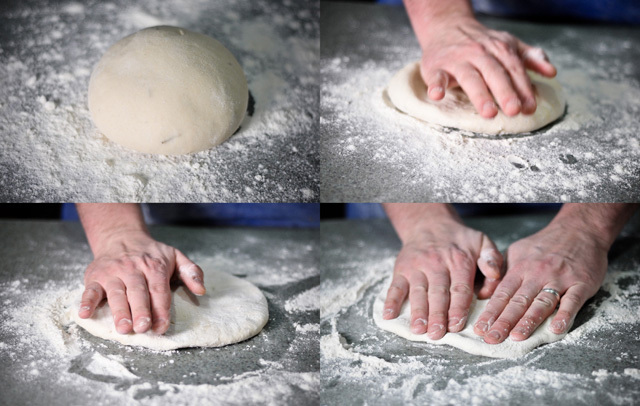 Every day TJ's makes home-made pizza dough they hand-toss in the kitchen. And TJ's makes it's home-made pizza sauce using only top-quality seasonings, herbs, and tomatoes. Only the freshest and finest products are placed on our pizzas and you will be able to tell the difference when you bite into your first fresh-out-of-the-oven hot slice. A TJ's Pizza gift certificate makes the perfect gift & it's a great way to share the "best home-made pizza in town" with your family & friends! Just give us a call or stop in any time. Our daily hours of operation are from 4 to 10:30 p.m.. Each one of our hard-working, friendly staff members is ready to serve you with a smile. 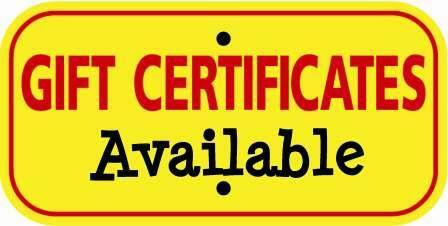 TJ's Pizza & Arcade is a family-owned restaurant and we welcome your family to join us any time! 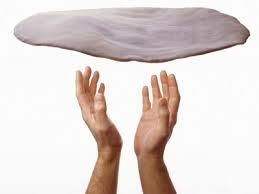 Call ahead and we'll have your carry out pizza ready to take home with you. We have a comfortable dining room for you to relax and dine with us, maybe enjoy an iced-cold beer or other beverage of your choice. 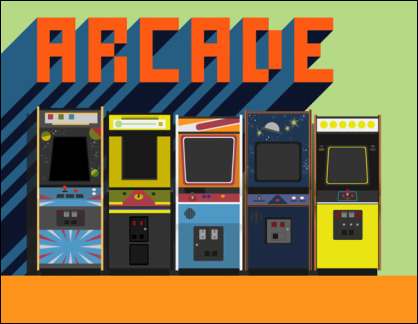 We also have an adjoining arcade room to satisfy anyone's taste for fun!! We sincerely ask for your business and, in return, we will provide you with the best homemade pizza and iced-cold refreshments around, all served with a friendly smile at unbeatable prices. We hope to see you soon!